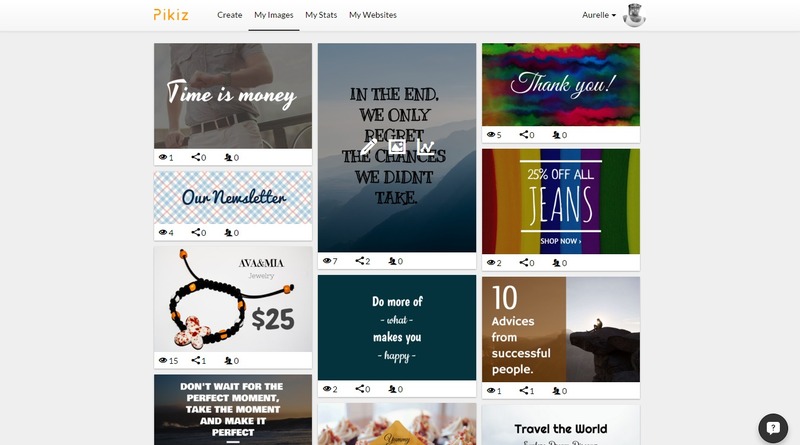 With 1000s of users, Pikiz is without a doubt one of the easiest and most innovative web-based image apps out there. 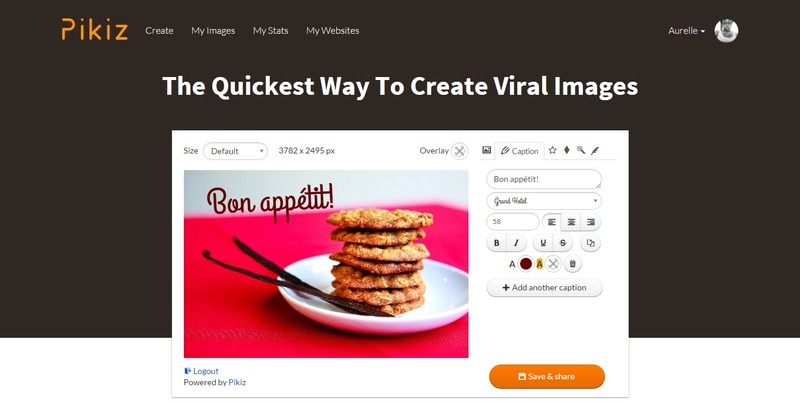 Pikiz lets you create and share images as you browse the web. In mere minutes, even if you don’t have advanced skills in graphic design, you can create effective and beautiful images for your marketing campaigns, brand your business or simply share with friends. 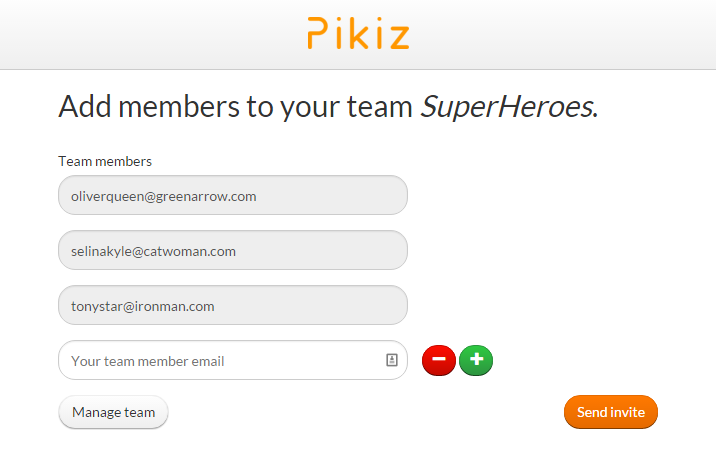 Pikiz for Team enables you to collaborate with team members on a same account. So, with your team, you can create images for business, manage images and apps, and share analytics to measure your marketing efforts. Pikiz for Team is perfect for content creators, community managers and all who work together to promote a business or a product. Individuals and team who work cross-functionally spend a lot of time digging for information and trying to figure out how their content or campaigns are doing. The Pikiz dashboard gives you a qualitative and quantitative overview of all images you have created using our app. The dashboard helps you view the sites and apps on which you installed Pikiz, view all your images with their analytics (views, shares and conversions) and manage your account. For us, marketing with images means more than just creating and sharing images. 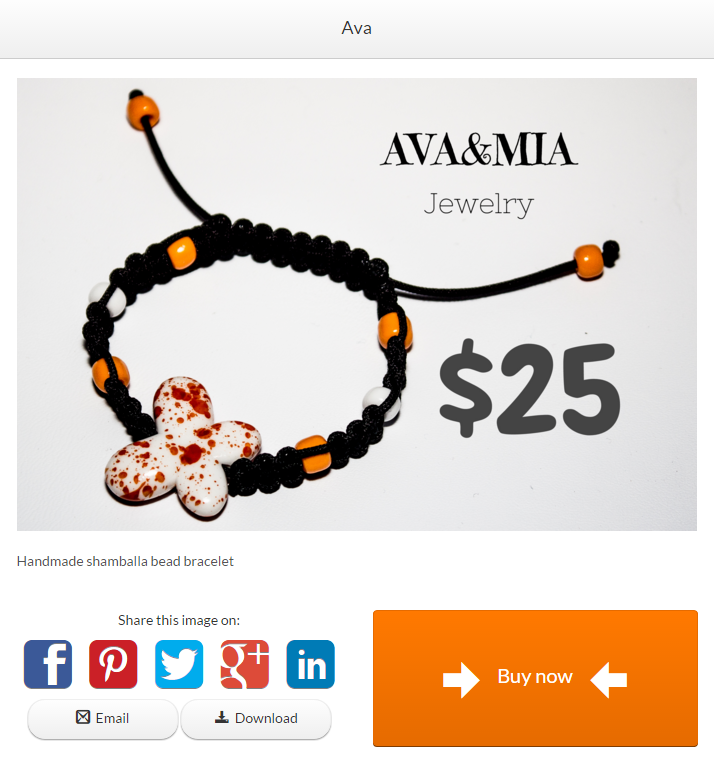 It is why we released the social cards features to make your marketing more impactful. 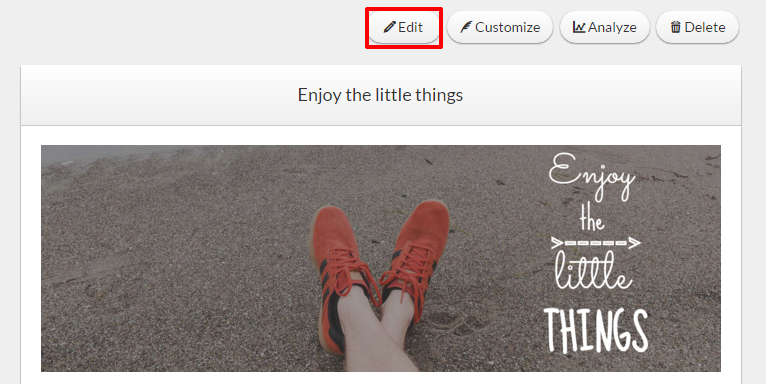 With this update, all creations in your personal gallery are like templates that you can reuse. 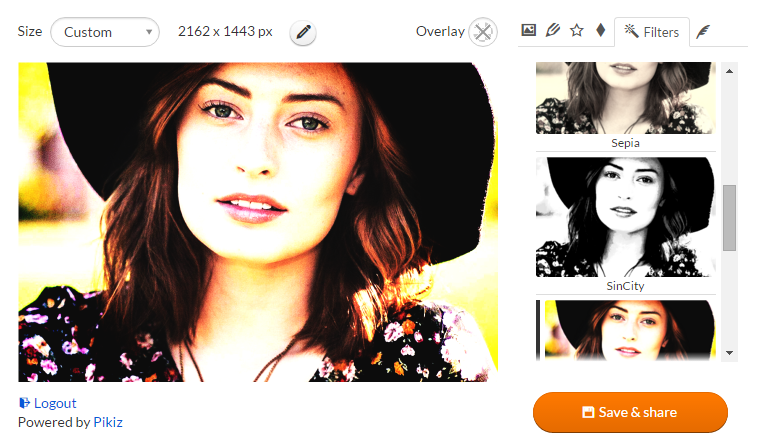 We built this feature to help you quickly create new images from the layout of another that you had already created. To use this feature, just click on the edit button on the image page or the edit icon when you mouse over images in your gallery. 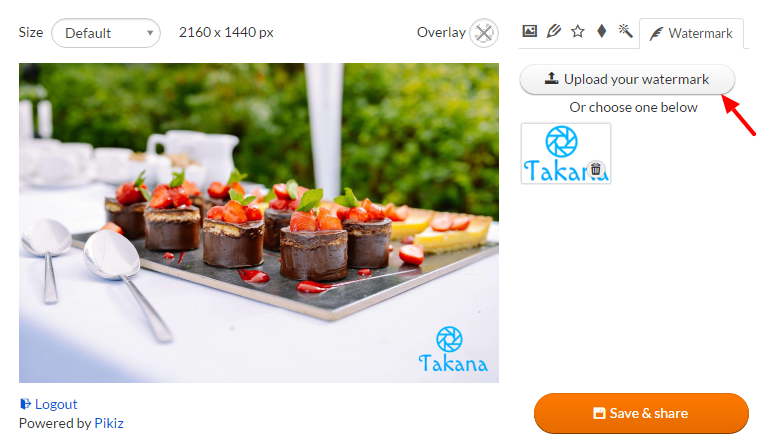 It’s now simpler than ever to create high quality engaging images. No need to select text or caption an image. 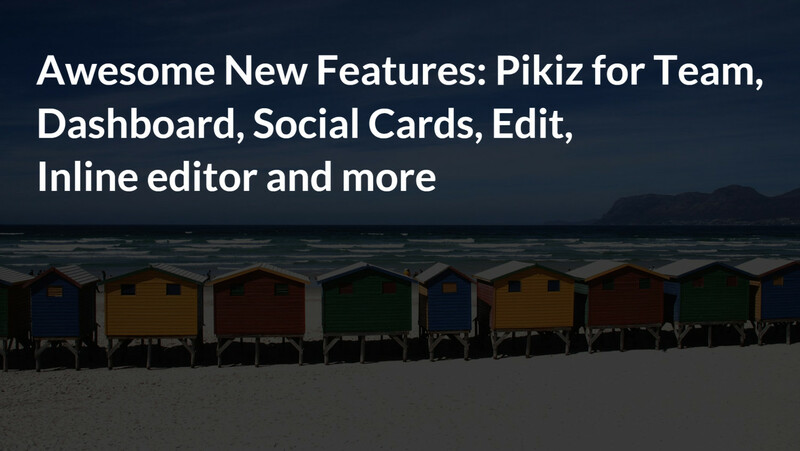 We gave you another easy way to use Pikiz. 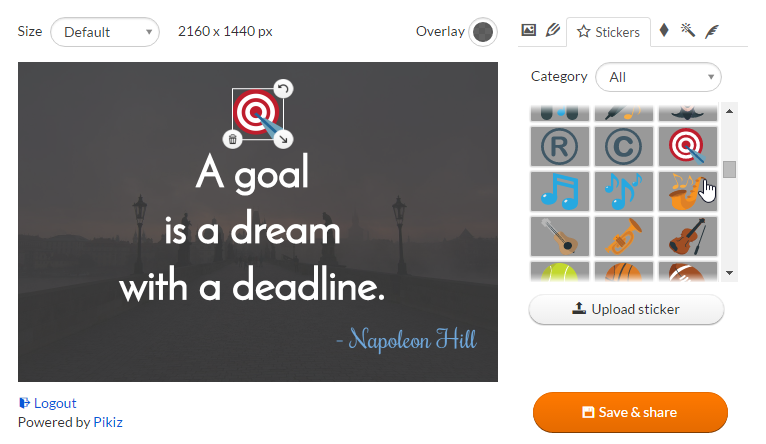 Quickly access the editor from www.getpikiz.com/editor to continue getting the most out of Pikiz. It has never been faster to create images. Feel free to bookmark the link for future usage. Promotion is tough when you don’t stand out. 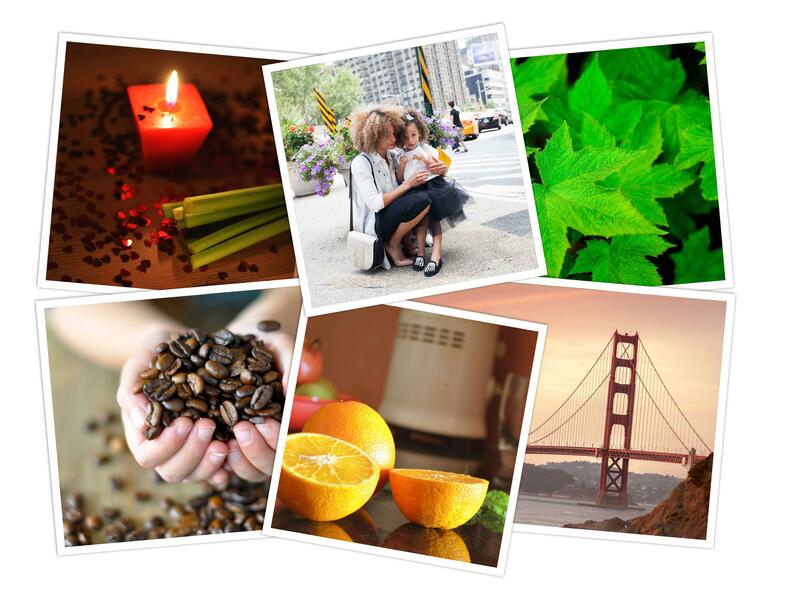 Now you can make unique images with your own brand to impact your followers. Just upload your logos! You can upload as many as you like. All logos and assets are recorded in you account for future use. Shapes are like text areas. They are great alternatives if you don’t want to apply effects on your images. Shapes enable you to attract attention to your message. We added several different ones: circle, triangle, heart, star and much more! Just choose one, and customize it by changing the color, border and size. Emoji are great representations of feelings. Using them, show your humaneness and explain exactly what you feel. They are the faces behind words and help you communicate more personally and creatively. We not only enabled you to customize images with emoji, but also with amazing stickers. Use 100s of quotes and social media stickers that are a great way to communicate. You can upload your own if you wish. If you are not good at estimating distances without instruments, you will love the guides. Guides help you position elements precisely. They are nonprinting vertical and horizontal lines that float over the image and appear automatically when you move a text box. For example, guides are useful for placing text centrally over the image. 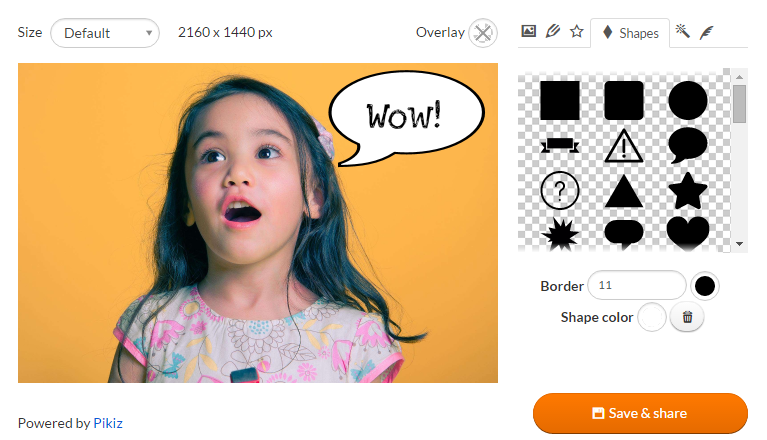 This new, on-the-fly feature helps you create images for a particular purpose faster, and easier. 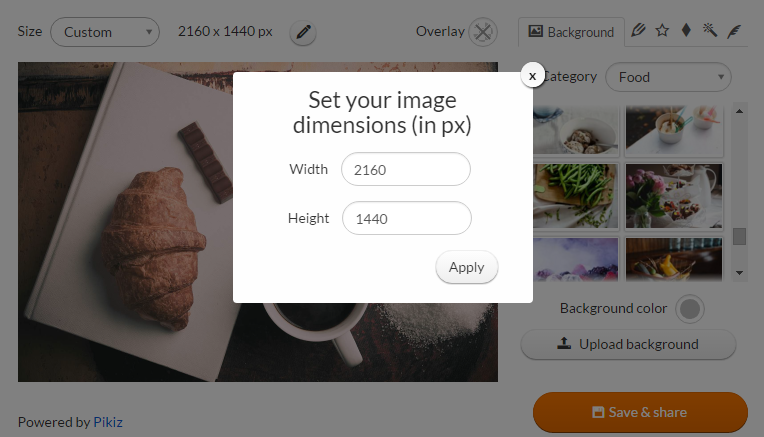 With it, you can create your blog post featured images, an ad banner, or an image that fits social media images dimensions. Just select a preset size or use your custom height and width. As the old saying goes, a picture is worth a thousand words. So, we provided you with a new selection of beautiful backgrounds to help you express your thoughts and idea with images. They are organized in categories such as business, pattern, architecture, food, people, and much more. Pick one to start express yourself! Here’s another one that made many of our testers happy. It was tricky to make a quote with different sizes, styles or colors. You had to add many textboxes and apply various style for each of them. The advanced textbox feature allows you to do it all in the same textbox. Give it a try now! Do you know fonts produce an emotional connection between your audience and you? Fonts have subconscious effects on the brain. 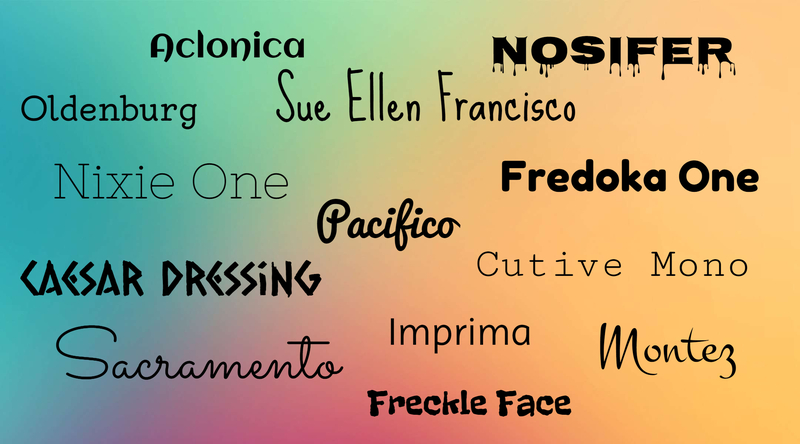 We updated our collection of fonts to provide you with a collection of amazing fonts. Serif, Sans Serif, Modern, Slab, Script, Decorative… Choose one to share emotions and make your message impactful. With this update, it is now possible to preview the font by hovering over the font name. Simply go up and down with the arrow keys to change the font preview. With this update, you can send objects backward or bring them forward. The process is simple. Just select the object and click on the backward/forward buttons. The backward button allows you to move an object down in the stack and the Forward button helps you bring an object up in the stack. Go try it now! Overlays and filters are preset effects that allow you to enhance your photos. With them, you can apply artistic effects to your images giving them the appearance of a sketch or impressionistic painting. Have you ever tried to edit an image you have just saved with the “Go back” button? If so, you have probably noticed that the new image overwrites the original image while keeping the same URL. We improved the process by giving you more control. You can now save as a new (with a brand new URL) while keeping the existing image, or replace the existing image but keep the same URL. That’s it! The coming months are packed with more updates to help you unleash the power of your marketing so keep on using Pikiz and stay tuned! Until then, feel free to ask questions in comments below or send us a message.